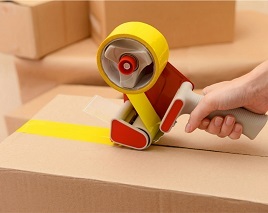 Whatever your moving needs may be, we can help! Whether you need a full service move, a self service move, temporary mobile storage, long term self storage or you need packing and shipping materials and services, Parker K. Bailey Total Moving Solutions has what you need! 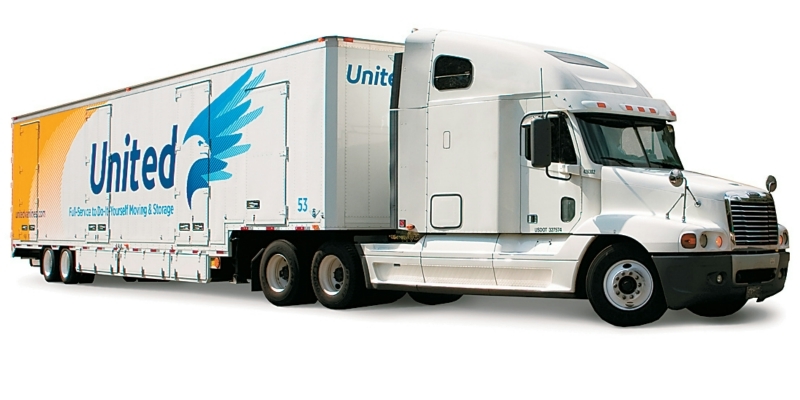 United Van Lines is Americas #1 mover by serving our customers like no other industry! We maintain that position because we know our customers expect nothing but the best from United. And that is what we expect of ourselves, too! 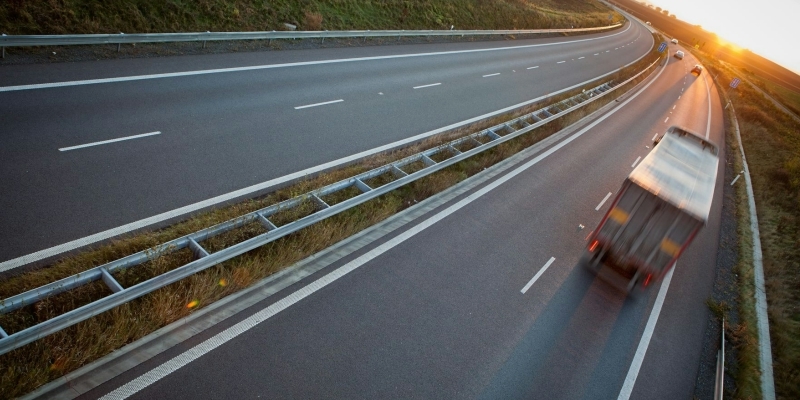 No matter where your next move is, Parker K. Bailey and Sons can deliver you there - on time and safely! 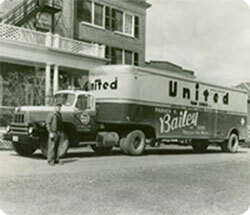 Parker K. Bailey began following his dream in the 1940's with a vision of offering moving services to help relocate families all over the world. We will handle every detail to ensure your move goes as smooth and stress free as possible, whether moving across the street or across the nation. With three Storage offers to choose from you may utilize our clean self storage facilities with on site management or Baileys On Demand Storage (BODS). Our relocation consultants offer in home assessments, providing you with a firm written estimate not a ball park figure that is likely to change. Local or long distance, with our years of experience, our attention to detail and our quality equipment, Parker K. Bailey will get your move done right! From our offices in Brewer and Presque Isle, Maine, we are able to serve most of Central and Northern Maine. 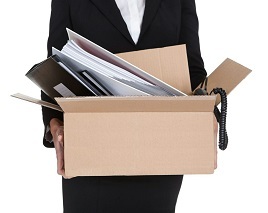 Whether you are moving to your first office space, or you are moving hundreds of employees and equipment, Parker K. Bailey Total Moving Solutions will get the job done! To minimize disruption to you and your customers, we will work to get your move done quickly and professionally to get you back up and running. Moving to a new town or a new state is a big deal. Finding a new house, enrolling the kids in new schools – there is so much to do! Let Parker K. Bailey Total Moving Solutions help make your move easier by letting us orchestrate your move from start to finish. In the 1940’s our grandfather, Parker K. Bailey, using a tarp covered pick up truck, hauled ice, hay, and produce from market to market. By the early 1960’s the company had expanded to include moving household items. With this expansion came the addition of Parker’s two sons, Kendall and Milton, who joined the growing transportation company as they expanded even further into relocating households and businesses locally and out of the state of Maine. In the late 1980’s three of Parker’s grandchildren, Craig, Kent and Mark took the reigns of the company their Grandfather started. “Quality Service” as the core value, a longstanding relationship with United Van Lines of almost 50 years, their visions of continuing growth by offering additional moving services like U-haul and BoDs, has allowed them the opportunity to relocate families all over the world from and to Maine. Let us make your move smooth. Let Parker K. Bailey Total Moving Solutions be your complete moving solution!